At EAT Magazine we understand culinary culture; we’ve been living it for over 15 years. We have investigated, transcended and detailed every aspect of food and dining in Victoria and beyond. This year we want to go a little deeper with a special edition and provide readers with a broader look at our what makes Victoria and Vancouver Island such a unique food place. 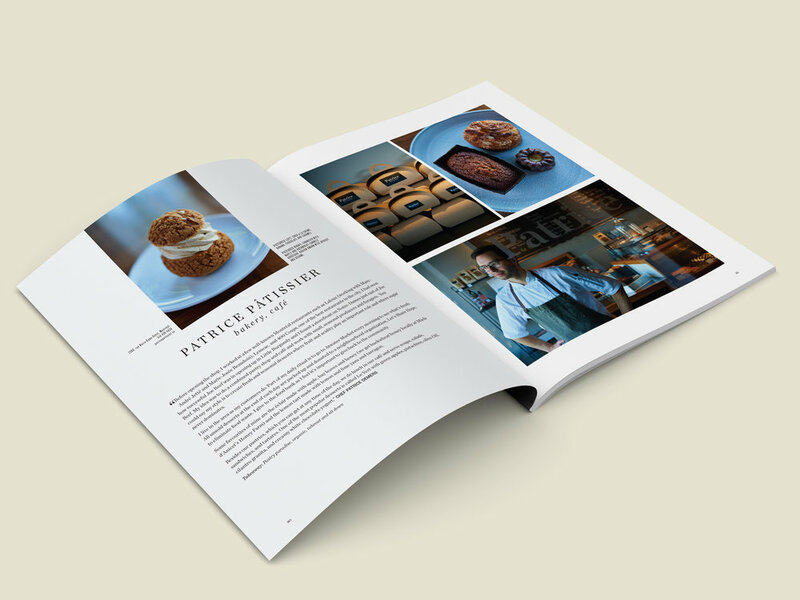 Printed on the highest quality, eco-friendly paper stock and perfect bound The EAT Journal collector’s edition will not only look amazing it will stand up to continual use. Think of The EAT Journal as a magazine/cookbook—with terrific story telling—that readers will want to hang on to and visit often. Plus it will look fantastic sitting on a coffee table. This EAT collector’s edition will encompass favourite recipes, culinary stories, interviews, original artwork and stunning photography. With The EAT Journal we are introducing a new format and a new publication to differentiate from the regular bi-monthly edition of EAT magazine. With a different size (that fits better into your bookshelf), heavier, high quality paper and perfect binding, the collector’s edition will be something worth keeping for years to come. For years, EAT has been the region’s go-to guide for everything culinary. 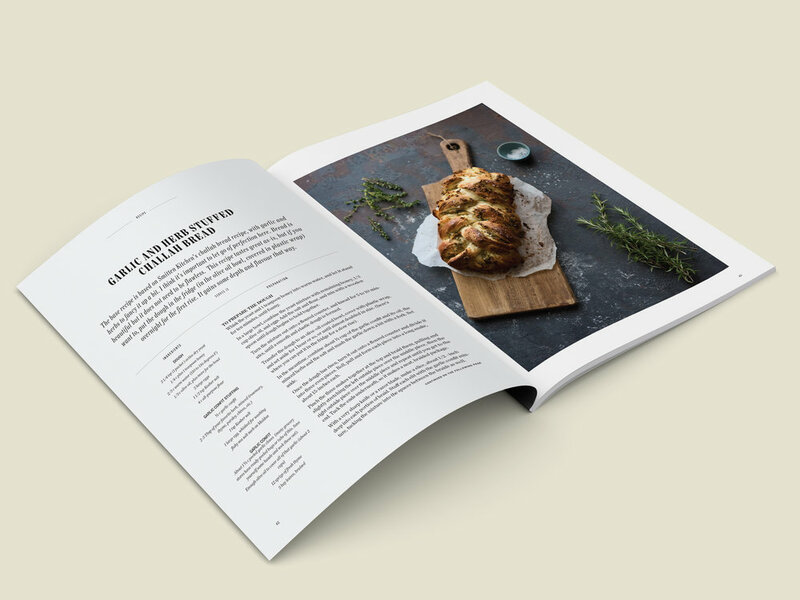 From recipes to interviews with our culinary champions to you abreast of the happenings in our city and beyond, EAT has been with you on your journey to explore the local food landscape. The EAT Journal aims to give our readers something a little more in-depth, a little more road and a little more sophisticated. We want to challenge our status quo and provide our best recipes, innovative long-form essays, exceptional local artwork and a look inside what ties us together through food and the practice of sharing and preparing meals. While we will curate the journal with our regular, creative integrity we want to explore, through research and experience, what food means to our local community as well as offer some international perspectives. This could include topics such as artist collaborations, trends, food security, cooking with friends and family and inspirational photo essays. The EAT Journal The Collector's Edition is available for ordering now.